Charter one of our vessels for a Romantic Wedding. Getting married on board with the Atlantic Ocean surrounding you creates a magical experience that you and your guests will treasure forever. 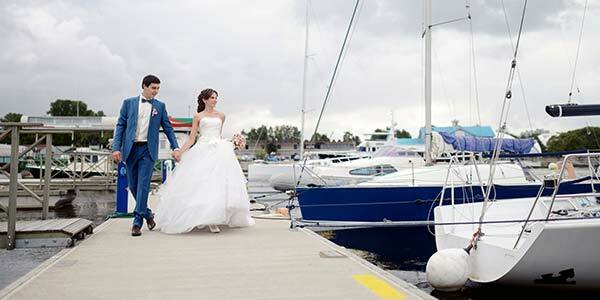 Our vessels can be chartered just for the ceremony or as a package with accommodations. We can help you organize everything you require from flowers, cake and delicious menus to music, photography and the actual ceremony itself to ensure your special day comes off without a glitch.